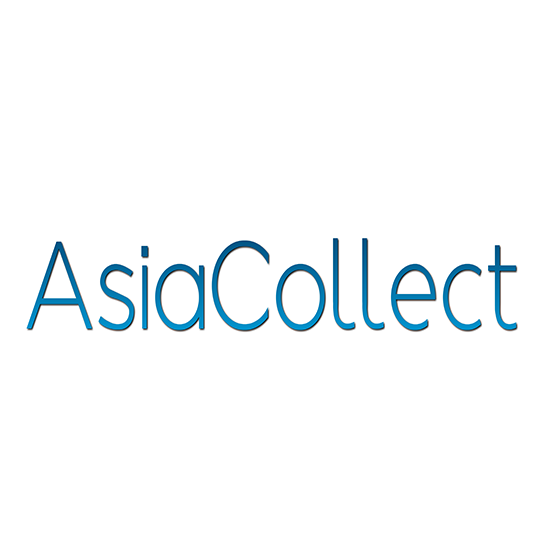 The acquisition builds on AsiaCollect’s plans to allow banks and non-bank consumer lenders in Asian emerging markets to manage their non-performing loan (NPL) portfolios through a technology-driven, customer-oriented debt collections approach driven by artificial intelligence (AI) and psychometric analysis. Going forward, the Creditseva team will operate in India under the AsiaCollect brand and offer its integrated suite of digital CMS, including CMS Outsourcing and Advisory, NPL Purchasing, and Software-As-A-Service (SaaS). Led by Satya Vishnubhotla, CEO and co-founder, who will assume the role of country manager for India call center operations, office administration, IT and quality control, Creditseva provides a credit life cycle management tool for consumers with an integrated real-time platform for digital collections, connecting banks, credit bureaus and consumers online. The company was seed funded in 2016 by Singapore government backed fund (SG Innovate), Pixvine capital and industry executives from Paypal, Alibaba, HSBC and Citibank. Launched in 2016 by Tomasz Borowski, CEO, AsiaCollect provides integrated world-class Credit Management Services (CMS) in the Asian emerging markets of India, Indonesia, Philippines and Vietnam. Focused on nonperforming consumer loans, the company provides an integrated product offering, which includes CMS Outsourcing, CMS Advisory Services, Debt Purchasing, and Software-As-A-Service (SaaS). 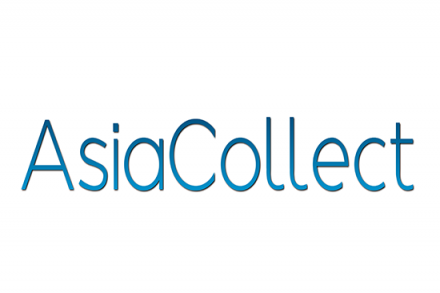 Headquartered in Singapore, AsiaCollect was seeded and developed by fintech venture builder FORUM and backed by Fintonia Group, Dymon Asia Ventures and SIG Asia Investments.